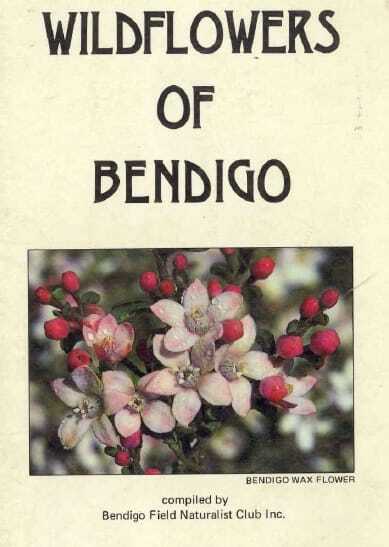 Wildflowers of Bendigo - Bendigo Field Naturalists Club Inc. This title was a popular BFNC publication and is now out of print. A digitized version is now available for download, we hope you enjoy it! A number of publications are currently in preparation, including reprinting some of our previous publications and the development of new titles.